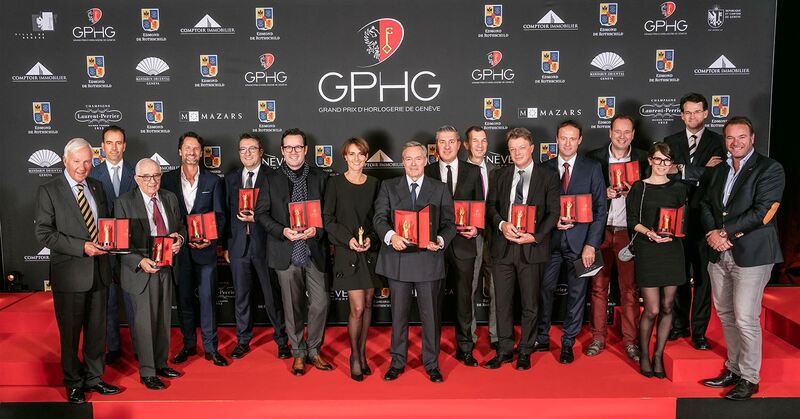 Winners of the 2016 Grand Prix d’Horlogerie de Genève (GPHG) were announced last week, with the top price, the Aiguiile d’Or, presented to Ferdinand Berthoud for its Chronomètre Ferdinand Berthoud FB 1 model. The competition considers itself to be the greatest authority on global watchmaking, with judging conducted by a revered panel of 27 experts. In a difficult year for the Swiss watchmaking industry, over 1300 guests gathered for the awards ceremony in Geneva, which was also broadcast live around the world.